Are you searching for a new luxury sedan that offers excellent engine performance? If so, there are few options available for you to explore in Guam. 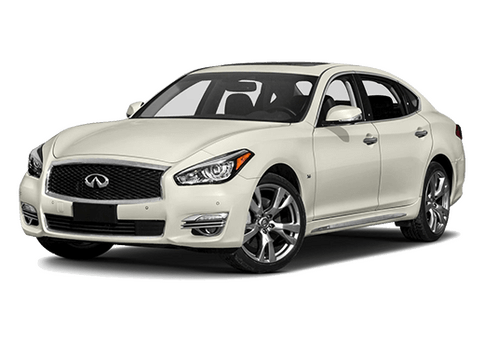 One of the very best options available in the area is the 2019 INFINITI Q50. 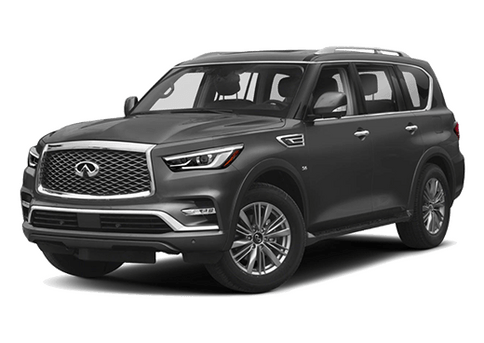 Customers can find the 2019 INFINITI Q50 right here at INFINITI Guam! 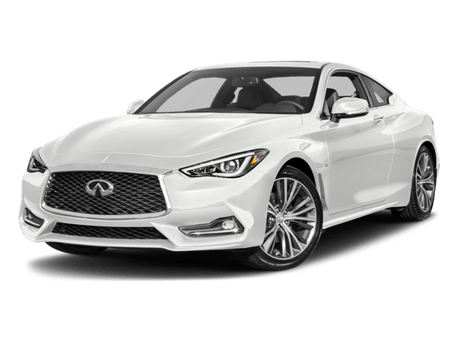 The 2019 INFINITI Q50 is one of the best luxury sedans currently available for the 2019 model year. This luxury sedan can be equipped with one of three excellent engine options for customers to explore. Additionally, the 2019 Q50 comes equipped with the latest features and technology inside and out! 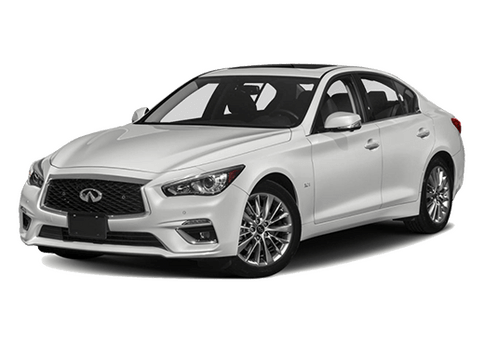 Stop by INFINITI Guam to explore the 2019 INFINITI Q50 for yourself today! 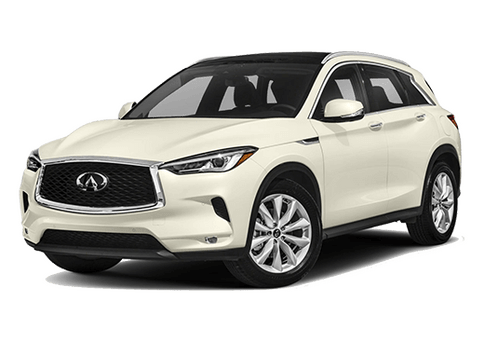 Another great aspect of the 2019 INFINITI Q50 is how affordable it is for a luxury sedan. The base model Q50 PURE features a starting MSRP of only $35,550. 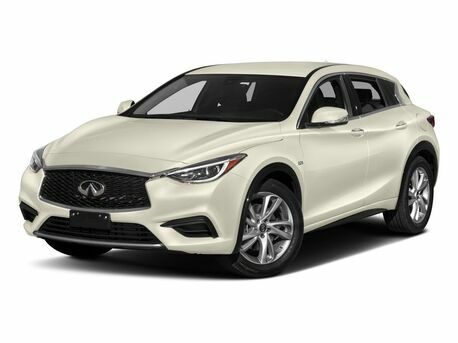 If you are interested in exploring the excellent features and engine performance this luxury sedan has to offer, then you should contact the staff at INFINITI Guam today! Our team is happy to answer any questions that you may have about this excellent vehicle! Visit our dealership in Tamuning, Guam today!